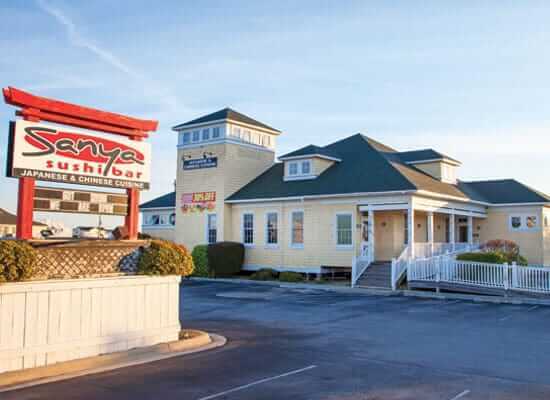 Sanya Sushi Bar on the Outer Banks offers a complete sushi bar, with all your favorite rolls. Sanya’s expansive menu contains an array of delicious appetizers such as gyoza, vegetable or shrimp tempura, crab wontons and chicken lettuce wraps. 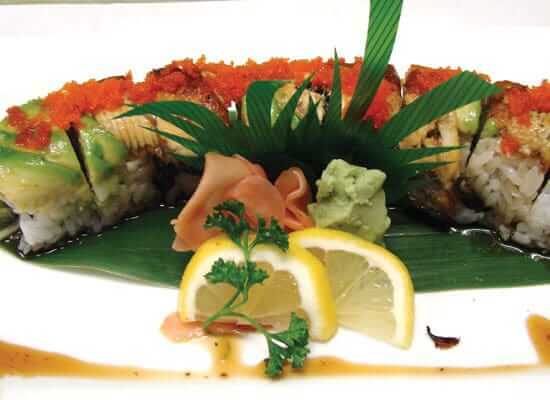 They also feature a delicious hibachi grill with Hibachi shrimp, chicken and even filet mignon. 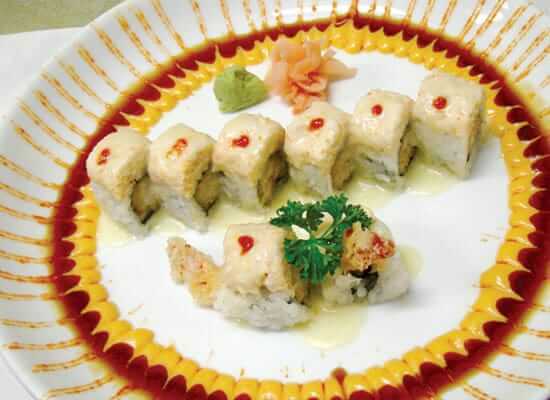 And for the vegetarian, Sanya has a selection of Hibachi vegetables, tofu dishes and vegetable curry. 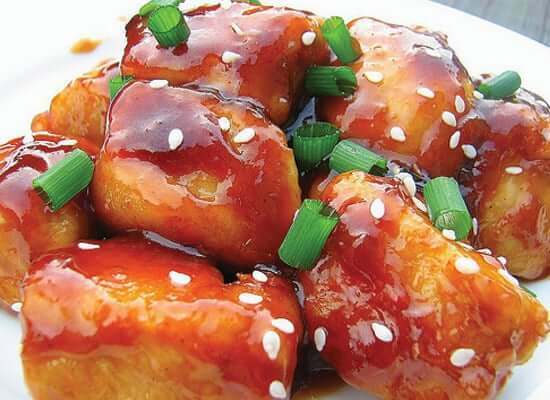 Sanya specializes in a wide variety of Chinese favorites, from General Tso’s Chicken to delicious Shrimp Chow Mein. 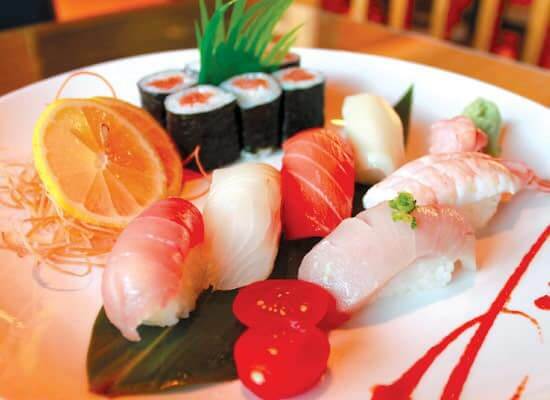 Fresh and delicious, there is something for everyone! Short on time? Call ahead or order online to pick up and get back to the beach! Need food for a crowd? 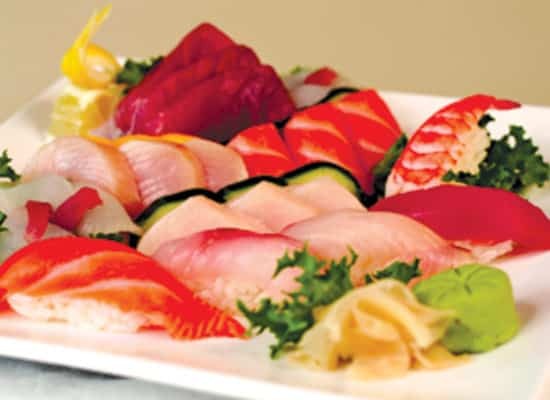 Ask about Sanya’s sushi party platters.